National Theatre Live’s 2010 broadcast of Hamlet returns to cinemas as part of the National Theatre's 50th anniversary celebrations. 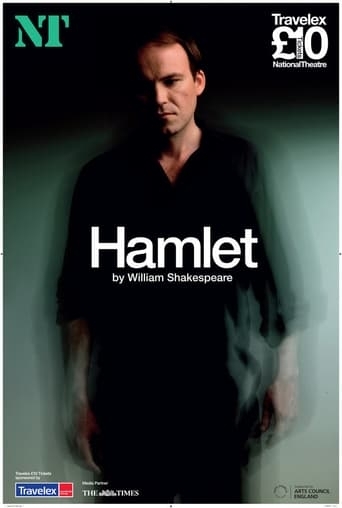 Following his celebrated performances at the National Theatre in Burnt by the Sun, The Revenger's Tragedy, Philistines and The Man of Mode, Rory Kinnear plays Hamlet in a dynamic new production of Shakespeare’s complex and profound play about the human condition, directed by Nicholas Hytner. He is joined by Clare Higgins (Gertrude), Patrick Malahide (Claudius), David Calder (Polonius), James Laurenson (Ghost/Player King) and Ruth Negga (Ophelia).